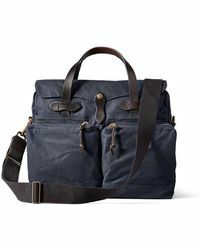 Founded in 1897, Filson advocates hardwearing clothing and accessories designed to withstand the toughest weather conditions. 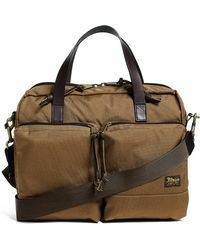 Synonymous with durability and style, Filson serves up durable outdoor clothing and accessories season after season. 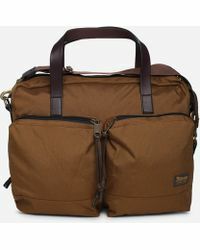 Bringing fashion-forward men the finest outdoor gear, the American brand has firmly established itself at the forefront of the fashion industry by using the best materials obtainable to create a stylish outdoor collection that is built to last. 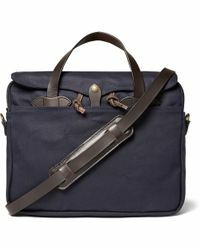 Mixing elegance with an opulent aesthetic, this edit of office appropriate Filson briefcases will elevate your weekday closet. 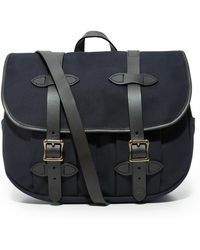 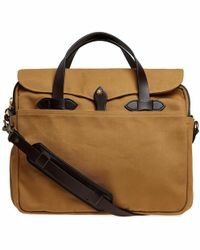 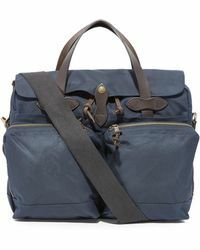 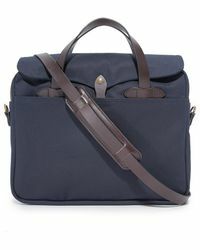 Combining practical designs with contemporary fabrics, each Filson briefcase is superbly luxurious.